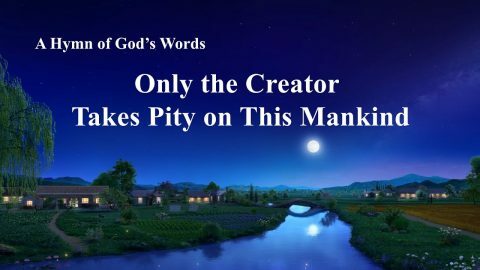 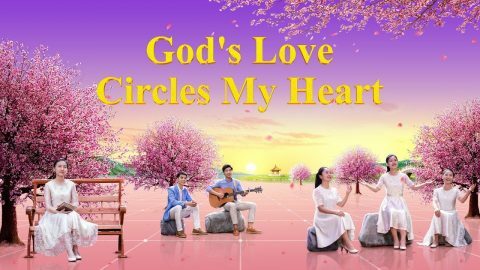 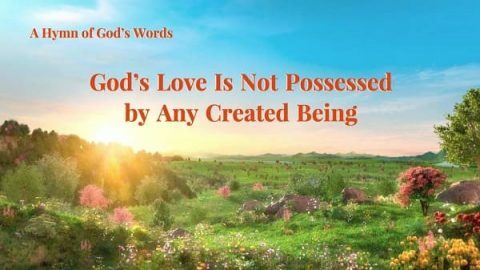 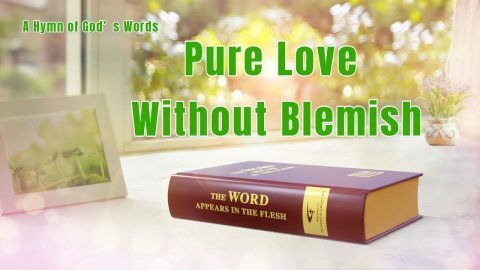 Christian Song 2019 "God's Will for Mankind Will Never Change"
Lyrics: No one’s aware of God’s arrival, no man welcomes His coming. 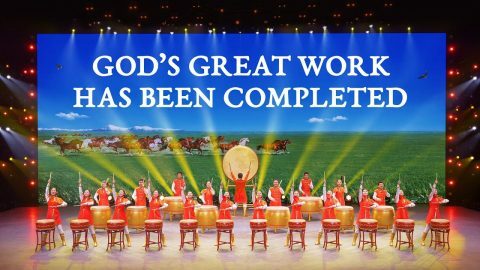 And furthermore, nobody knows all the things He’ll be doing. 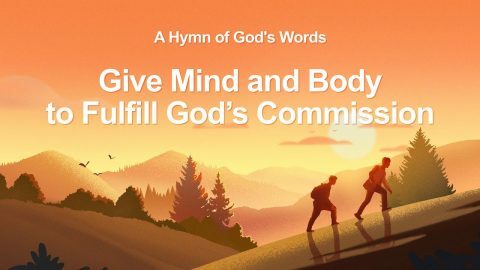 As members of the human race, as Christ’s devoted followers, it’s our duty, our responsibility to offer up our minds and bodies for the fulfillment of God’s commission.